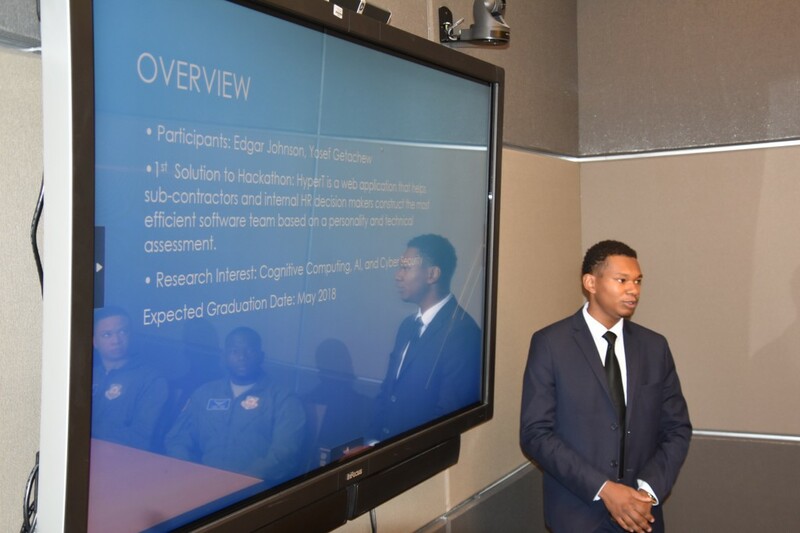 Two JSU seniors in the College of Science, Engineering and Technology (CSET) captured first place and lucrative six-figure job offers from IBM recently during Blue Hack – an Atlanta hackathon that encourages participants to develop within 30 hours ideas that could potentially solve some of the world’s most pressing issues.The competition encourages innovations such as curing diseases or building an app for global peace. Openness – People who like to learn new things and enjoy new experiences usually score high in openness. Openness includes traits such as being insightful and imaginative and having a wide variety of interests.